Former Bophuthatswana leader dies - SABC News - Breaking news, special reports, world, business, sport coverage of all South African current events. Africa's news leader. Lucas Mangope led the independent homeland during apartheid. 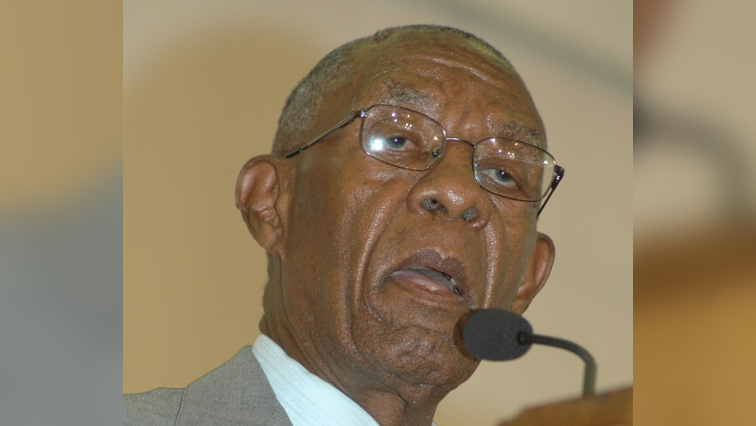 Former leader of the Bantustan of Bophuthatswana, Lucas Mangope has died. Mangope led the independent homeland during apartheid. The 94-year-old was also the founder and former leader of the United Christian Democratic Party. This entry was posted on 18 Jan 2018,09:36PM at 9:36 PM and is filed under Africa, News, Homepage Featured Story Slider. You can follow any responses to this entry through the RSS 2.0 feed. Both comments and pings are currently closed.